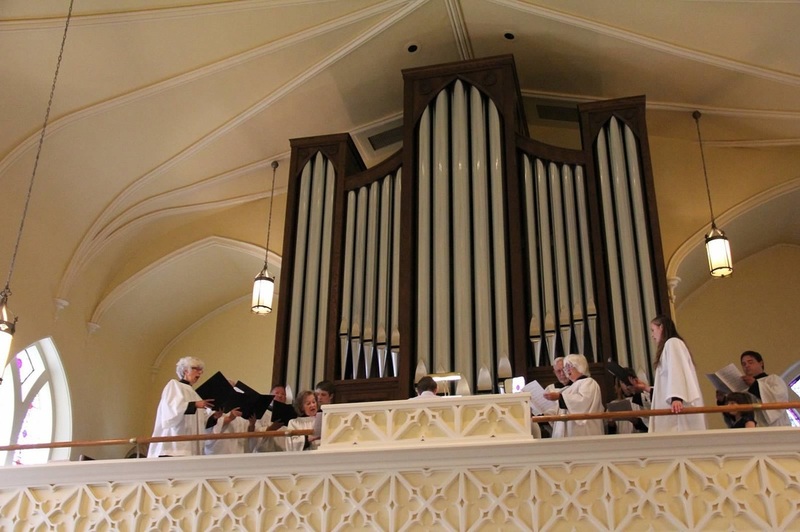 Our adult Choir sings each Sunday at the 10 AM Service from September through early June, and at other services and special occasions throughout the church year; we rehearse each Wednesday evening from 7:30–9:15. Choristers, currently on hiatus, is our youth treble choir, open to all children through grade 8; we meet weekly and sing on selected Sundays. Our choirs are non-auditioned and open to all—the only requirement is a love of singing! Contact our Director of Music, Mark Sullivan, at markcec@snet.net. 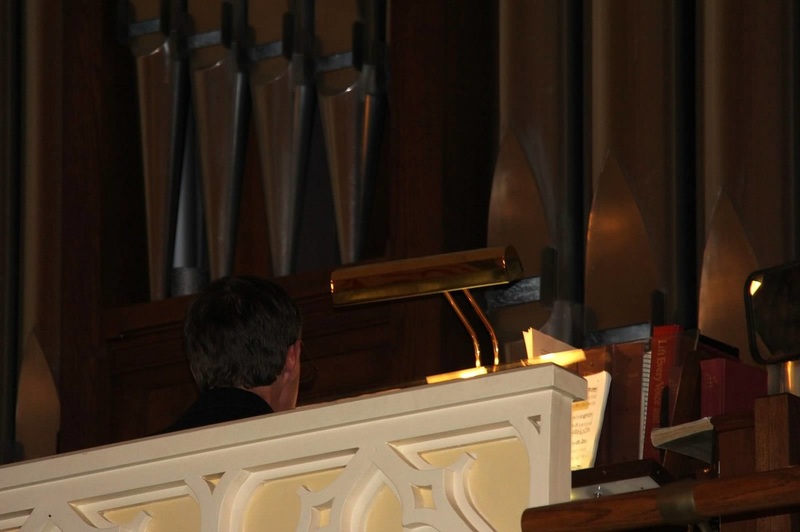 The organ is central to our worship experience. Each week during our 10 AM Sunday Service the organ leads congregational singing, accompanies the weekly choir anthem, and is featured in a prelude and postlude drawn from the great historical repertory of organ music for the church, with an emphasis on the music of Bach and his German near-contemporaries, but including also masterpieces from the great organ traditions of England, France, and Italy spanning the last four centuries. 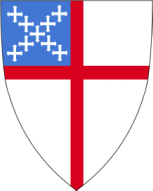 Click below for a listing of scheduled organ works, as well as information concerning our organ, Southfield Organ Company's Opus 30.